SeaTrepid is a woman-owned small business enterprise specializing in applied unmanned systems solutions for our customers worldwide supporting multiple industries both inland and offshore. 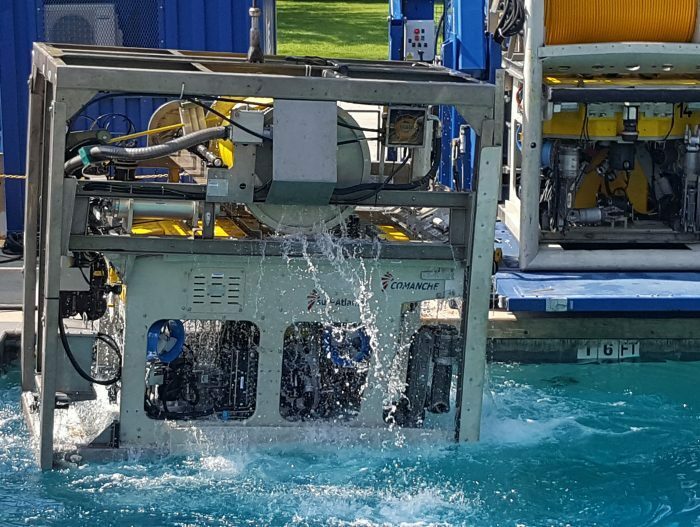 Our land and marine robots are capable of accomplishing tasks in hazardous environments and bringing successful results to our customers. 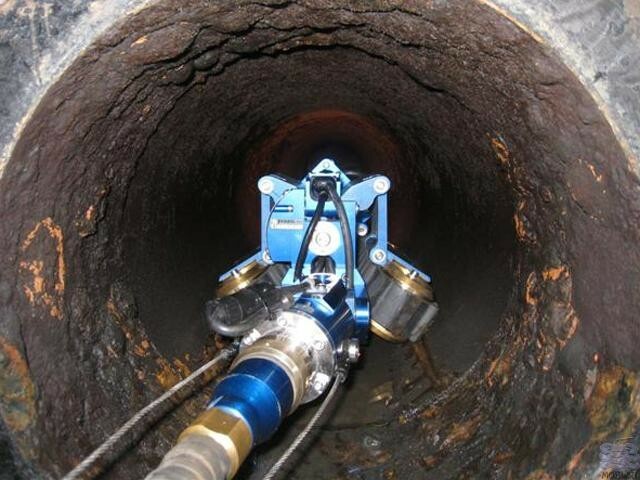 SeaTrepid employs seasoned robotics professionals for offering robotics services in “dull, dirty and dangerous” environments. Most equipment is company-owned and operated providing full turnkey solutions to our clients’ needs. 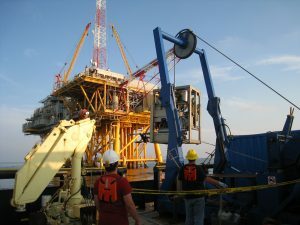 With corporate offices located in the heart of the US Gulf Coast in Southeastern Louisiana (immediately adjacent to both over-road and sea port transportation hubs) SeaTrepid is strategically-placed for rapid reaction on land or sea. SeaTrepid is under master service agreements with the major offshore exploration production companies. Our company features a strong safety culture along with a proven health, safety and environmental program regularly audited by our clientele. SeaTrepid was organized to provide consulting services to the United States Coast Guard’s marine safety and security teams then rapidly grew into a robotics solutions provider featuring Unmanned Ground Vehicles (UGV) and undersea vehicle (ROV and AUV) solutions with both tele-operated as well as logic-driven robotics.